Considerable attention from the international scientific community is currently focused on the wide ranging applications of wavelets. For the first time, the field's leading experts have come together to produce a complete guide to wavelet transform applications in medicine and biology. 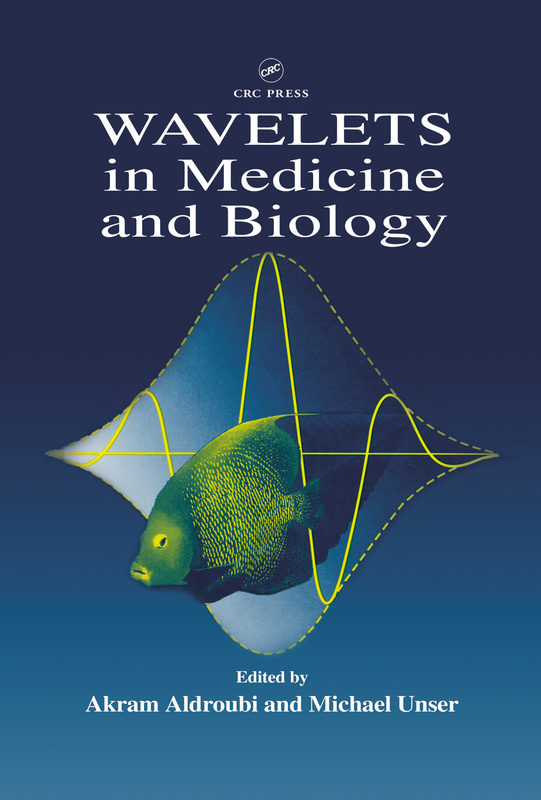 Wavelets in Medicine and Biology provides accessible, detailed, and comprehensive guidelines for all those interested in learning about wavelets and their applications to biomedical problems.